Don’t miss visiting the BIM CAVE on the expo hall floor! 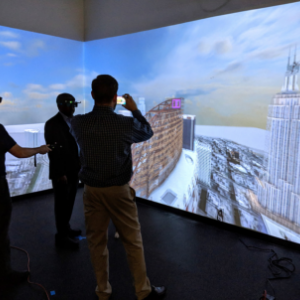 BIM CAVE is a Projection VR system, which is a complete hardware and software solution to create and experience virtual reality content with your team. 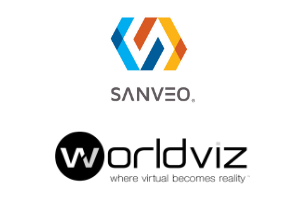 Projection VR creates virtual worlds via 3D projections in a “cave” like environment with users wearing lightweight 3D glasses. 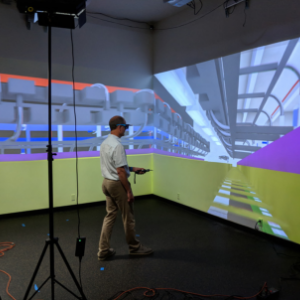 BIM CAVE is well suited for a broad range of applications including design visualization, 3D model walk-throughs, constructability reviews, MEP clash coordination, and training. 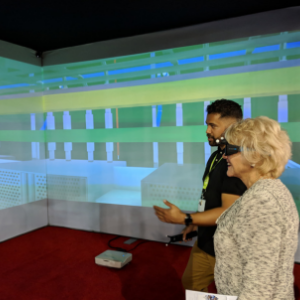 Check out BIM Cave featured at NECA 2018 ! Don’t miss the BIM CAVE at booth 601 the exhibit floor at AEC Next!